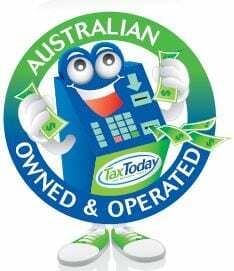 Tax Today are regarded as Australia’s biggest and best Tax Agents offering Instant Tax Refunds. 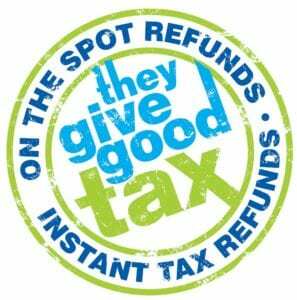 We offer our famous, “Same Day Tax Refund” at 14 offices in 3 different States. You can even do your return online. Rapid Tax Returns are our specialty. That’s right, you can get your Tax Refund on the Spot. Campbelltowns’ Instant Tax Refund Specialists. Formerly Taxworx Campbelltown, we are the No. 1 provider of Tax Refunds on the Spot. Level 1, 116 Queen Street Campbelltown (cnr Browne Street, Opposite Council Chambers). Tax refunds paid within the hour. Bianca and her team are experts in Rapid Tax Refunds! Super-Fast Online Refunds for people who can’t make it into our offices are also available. 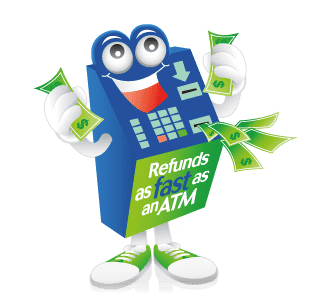 Just complete our online form with “Campbelltown” as your preferred branch, and we can usually advance the refund within 3-5 business days. Disclaimer: Tax Today is a registered tax agent authorised by the Australian Tax Practitioners Board. We are not a government entity nor are we a free service. Although the ATO provides do-it-yourself software (E-Tax) at no cost, Tax Today offers the benefit of professional tax preparation and the option of receiving your tax refund faster.